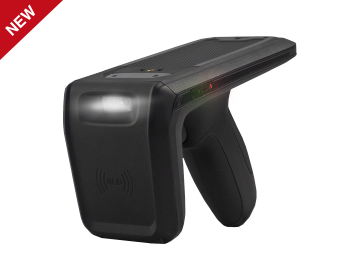 The HS-20 Handheld Scanner allows reading 1D and 2D barcodes in any direction and with a range of up to 40 cm. 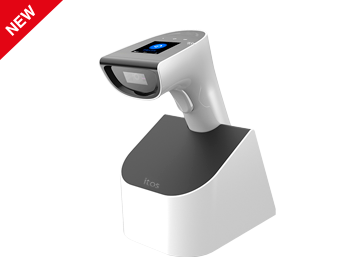 Presentation 2D scanner which facilitates the reading of linear barcodes as well as QR codes scanning with a distance of up to 15 cm. 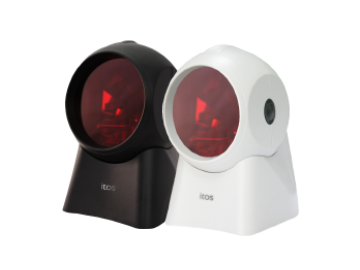 The omnidirectional presentation scanner PS-10 provides excellent performance 1D barcode reading with a distance of up to 20 cm. 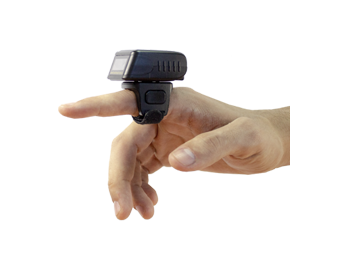 Small, lightweight, ring-shaped device with integrated scanner and trigger that enables comfortable and fast reading of barcodes and QR codes. Effective picking solution for warehousing. 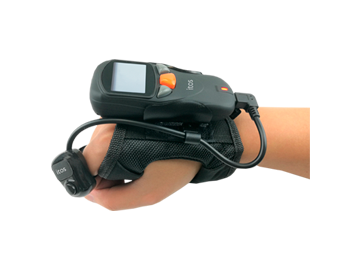 Spare glove with integrated scanner screen and trigger that allows comfortable and fast 1D and 2D barcode reading. Effective picking solution for warehousing. 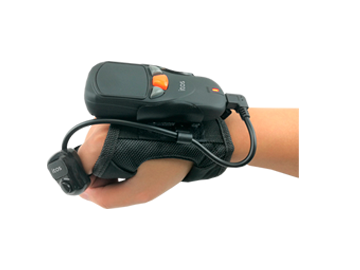 Spare glove with scanner and integrated trigger that enables comfortable and fast 1D and 2D barcode reading. Effective picking solution for warehousing. 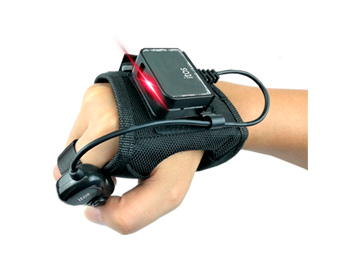 Spare glove with mini scanner and integrated trigger that enables comfortable and fast 1D and 2D barcode reading. Effective picking solution for warehousing. 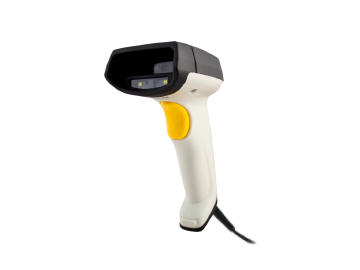 Bluetooth 1D/2D Barcode Reader which allows fast scanning and high capacity storage. 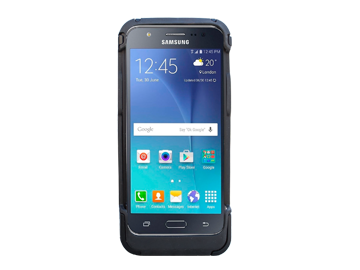 The Linea J Reader allows mobile workers to convert their Samsung J5 into a powerful point-of-sale solution that includes a 2D barcode scanner and Contactless card reader. Long-range UHF RFID reader that improves the performance of inventory tasks with an accurate capture of tags and labels. 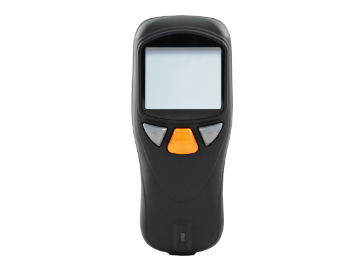 The device also has scanner, enabling 1D and 2D barcode reading. 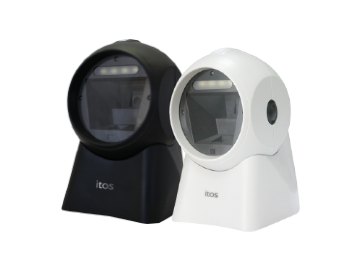 1D/2D scanner with charging base that guarantees accurate scanning of damaged or low quality barcodes. 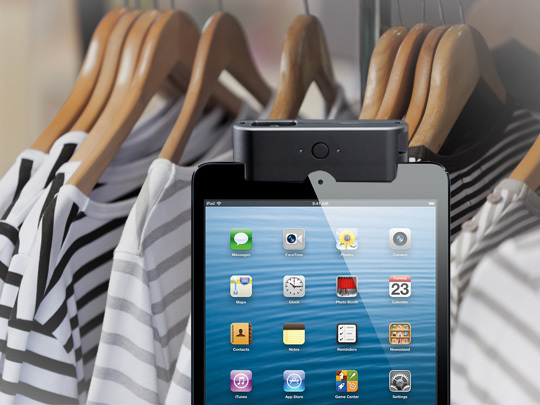 The device, compatible with Android and Windows, has a stylish design and it offers optional UHF reader. ISO 18000-6C UHF RFID Reader/Writer, with Bluetooth technology and long-life battery, which allows high-frequency reading of RFID tags and labels with mobile devices. ISO 14443 A/B Proximity RFID Reader/Writer, compatible with Windows and Bluetooth technology, which allows reading of RFID tags and labels at a distance of up to 6 cm. 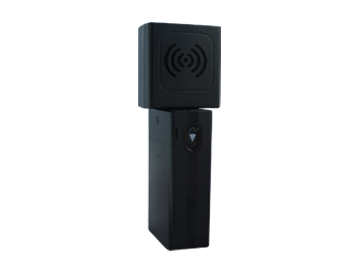 13.56 MHz ISO 15693 Proximity RFID Reader/Writer, compatible with Windows and Bluetooth technology, which allows reading of RFID tags and labels at a distance of up to 6 cm.